I have just started to use my new lathe and I must say,I am very impressed with the quality,quietness and accuracy of it and look forward to many hours of turning. The Record Power CL3 Professional Woodturning Lathe is made out of a cast iron construction with solid steel bars creating a heavy smooth running professional standard lathe. 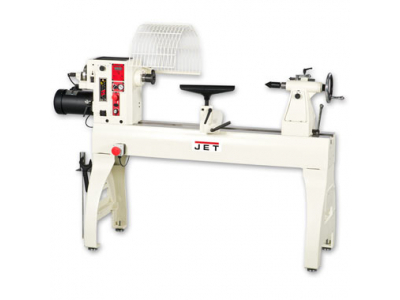 It has proved popular with woodturning clubs and their members who like the solid construction and the large capacity but still require a machine they can move around the workshop when they need the space. The CL3 features a newly upgraded to feature a cam lock toolrest and tailstock,and is one of the best selling professional lathes. 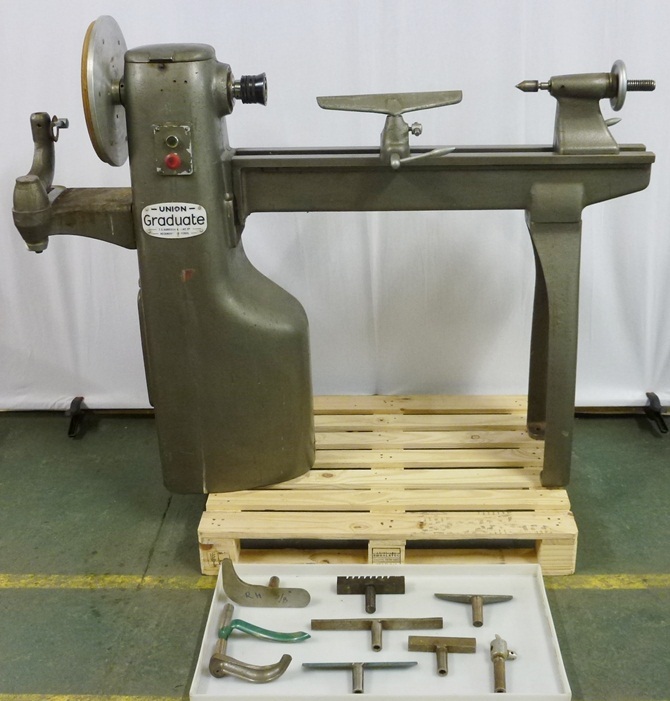 A proven machine for many years, this lathe can be found in more workhops than almost any other. To ensure you always know what speed the lathe is running at, there is a large digital display showing the current RPM. Case, capable of holding plenty of biscuits and all rate the�Stanley. Plans to help anyone build how I got along before.